I was on a call with a lovely client of mine recently. She’s in south Manchester, and when she first approached me two years ago, she only had a couple of properties on her books. “How can I get through more doors?” she wanted to know. Like most agents, she’d tried blanket canvassing and some newspaper ads, and dabbled in social media. Nothing was working and she was getting frustrated, feeling like she was pouring her money down the drain. 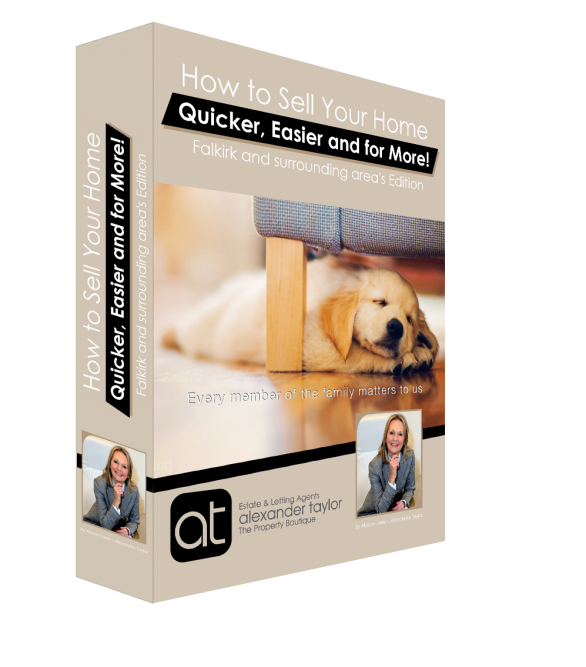 Fast-forward two years, she currently has over forty (quality) properties for sale, she’s increased her fee by 50%+ and with some help from me, she’s finally worked out what marketing works, and what just doesn’t. So what marketing secret did she discover? Where’s the silver bullet and the magic wand? It’s time to stop sending out leaflets that people don’t want, and paying for expensive print advertising that people don’t read. All you need is a marketing system. Do you still send out mass canvassing? Does it work? With industry response rates as low as 1 in 10,000 leaflets, I’m here to suggest a different approach…. As the proud and excited owner of a new estate agency – www.ashdownjones.co.uk – I’ve taken a very close interest in what kinds of direct mail really works, and what gets ignored. Forget property; think people. Focus on how you can get that one person to respond to something you send out, so you have their contact details. If you have selected the right streets for your campaign, you’ll know that 5% will probably move in the next year, and 15% are thinking about it. If you’re in touch with them when they decide to take the plunge, you’ll at least be in with a chance of an appointment. I was just talking to a lovely client of mine (they’re all lovely), Jason from Lancashire, at the recent Matt Giggs’ event, where I was speaking. (Sharing the stage with Karren Brady, no less. Get me.) He told me he’d sent out 50 of my ‘Magic Letters’ and had 4 instructions. Wow. Just goes to prove that direct mail is not dead, but it does need the kiss of life. When you go to create an advert, you’ll see three sections on the left hand side: Campaign, Ad Set, and Advert. Lifetime budget versus daily budget –use the lifetime budget option; this allows Facebook to spend what it needs to, when it needs to, to make sure your advert is not only getting the reach you want, but also getting actual clicks. Cost per 1000 impressions (CPM) versus Cost per click (CPC) – Facebook will always charge you more for a cost per action, like a click, as your advert may not perform, and this means they have given up the advertising slot but not made any revenue from you. So the CPC option carries a £5 a day minimum spend, whereas the CPM is just £1 a day. Until you test your adverts, you won’t know whether they perform at less than, or higher than, the Facebook average. Test yours and see what happens. There is a lot of controversy following round the use of these tools at the moment. Some agents point-blank don’t like and won’t use them, feeling that they undermine a professional, in-person valuation visit. Others are using the tool but getting very little in return, and are considering giving them up. Well, just like that expensive drill you bought that’s still in your garage in its packaging, a tool is only any good if you use it properly. Otherwise you may as well save your pennies. It doesn’t matter – it’s just there to create the conversation opportunity. Of course you do. So do I. Our job is to turn the valuation lead into an appraisal. You’re not sending traffic to the tool then. I use Facebook ads. 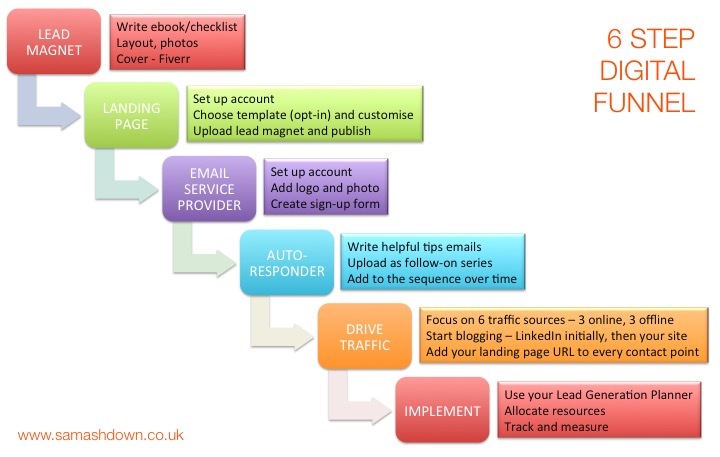 If you want to generate leads, pay for the traffic. Nurture the enquirer through an automated email funnel instead. I use ValPal. 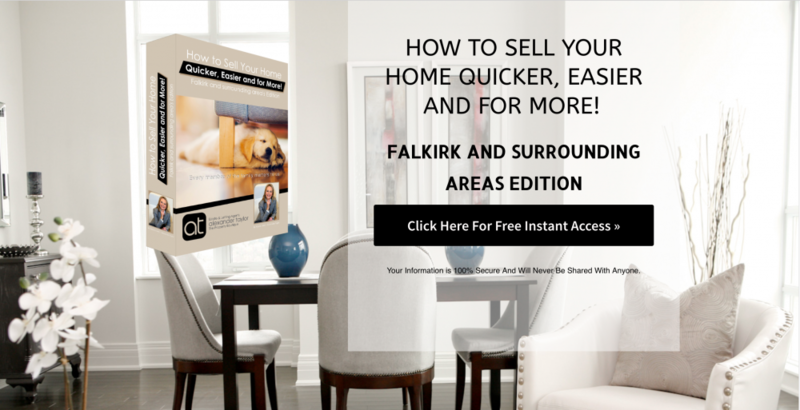 There are lots of other providers on the market, and truth be told, none of them are accurate for Lake District properties, which are mostly unique; but it doesn’t matter – the tool is there to create a conversation opportunity with someone who you wouldn’t have heard from otherwise. 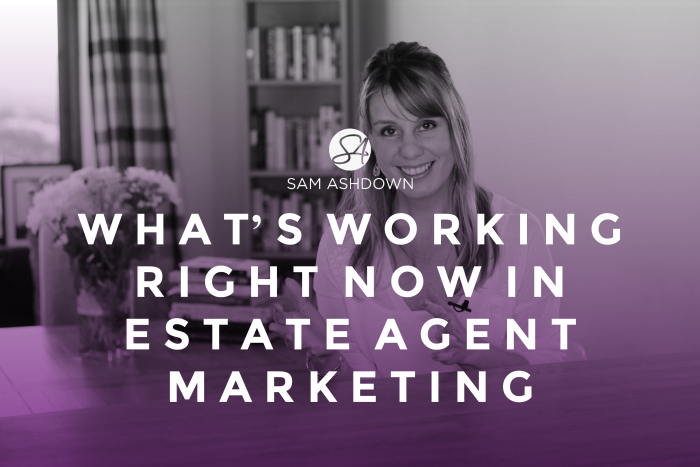 So there you have it; the top three marketing activities that are working right now across estate agency, for my clients, and for my agency. I’m currently working with six clients, creating and implementing a marketing system for them. 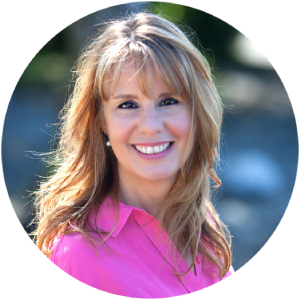 It’s my unique Client Attraction System – a complete marketing system that once created, just brings the leads in, every single day. The average agency owner I speak to is putting in 10 hours a week on leafleting, designing print adverts, prospecting calls and even door-knocking. And what’s really frustrating, is that not only are you spending all this time every week, but you have nothing of substance to show for it. Think about that for a minute: no more prospecting; no more leafleting. Instead of your team just sitting round waiting for leads, imagine if you could get them through more doors effortlessly, every single day. You don’t have the expertise – unless you’ve spent the last 10 years studying and learning, like we have.Once you’ve got your funnel, you’ll have it forever. It’s evergreen, which means it will never go out of date. Because we’ve designed it that way. It’s an investment for your marketing future.